Pratit International is a non-profit organization dedicated to bridging global health disparities. In Sanskrit, Pratit refers to a passion or conviction to make genuine change. 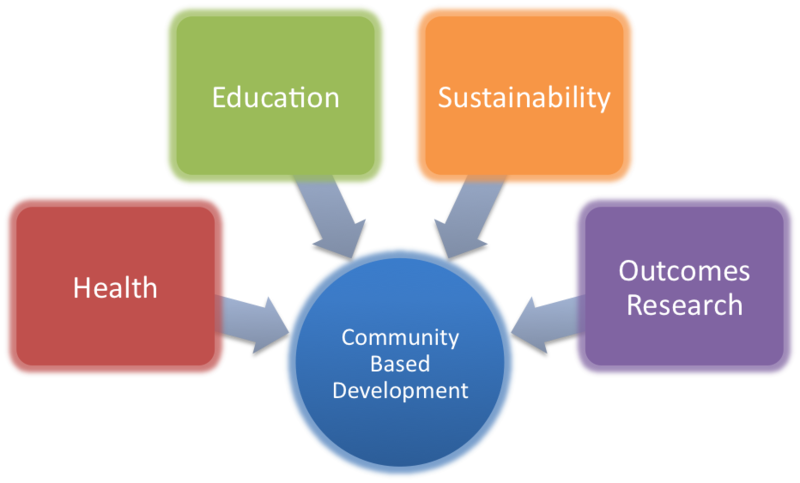 With this guiding principle, Pratit was founded in 2007 as an organization dedicated to health equity and community development in underserved urban communities. We focus on indigent areas which are plagued by poor infrastructure, low literacy levels, and a heavy disease burden. Uniquely, we work to build vibrant community partnerships to achieve a mutual goal of fighting disease and poverty. In our approach, we alleviate poverty by working to develop constructive and scalable local solutions. At its core, Pratit’s mission involves a grassroots movement of local physicians, community health workers, civic leaders and educators who work to provide comprehensive primary care health clinics in severely indigent slum communities. The clinics are supplemented by educational programs to spread health awareness and empower community members to be self-reliant. We collaborate with local civic leaders to develop social enterprises that can generate revenue and help sustain our welfare projects.